Hi everyone, good to be chatting again. This past month has come with so many challenges, what with power cuts at sometimes the most awful times, truly upsetting the routine of our day amongst the other stresses that often seem to be mounting on so many levels of this busy and fast world of ours. How do we cope … I can only let you know what has helped me and hope that this will help you. My first go to, is my morning and evening breath work. In the morning consciously opening myself with deep breath to all the opportunity that “IS” there … availing myself to the energy of the positive and consciously looking and believing that in every moment there has to be the positive … if not, then where is the balance and in the very nature of life we know it is there. This slight shift has often been the shift that gives me the strength to move forward. In the evening when all is quiet my breath is one of release … consciously on every outbreath letting go of all the stress and giving my body the same instruction, for as we know this is where all ill health starts. And then, just the in and exhale of gratitude … I deliberately look for reasons to celebrate the day and be grateful for it. The above I believe truly keeps me energetically as strong as I can be. I also find that before I get up in the morning … using that quiet time again to organise my day and intentions mentally so I step into the day feeling I have a plan. When things go wrong I have to remind myself that this is just part of the day and the rest is just as important and has the potential to turn all positively around. I take a breath, cry, count to ten … whatever it takes and step forward again. Our conversation with the Universe and ourselves is truly powerful and if we can get that right … we step forward into each new day with a new resolve that has all the potential of turning out just right. Hoping that these two little suggestions will help you. 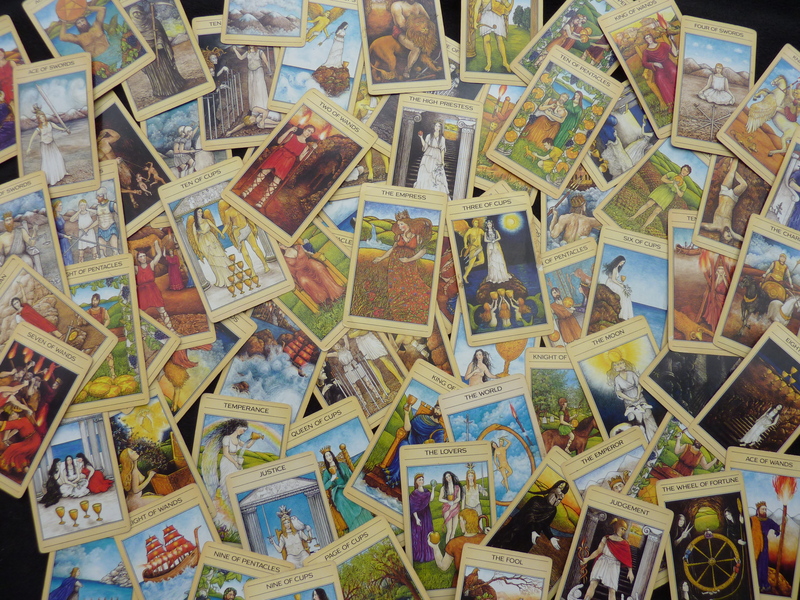 Please use our FACE BOOK page to keep in touch and have your say and VISIT WWW.TEAANDTAROT.CO.ZA . We do have GIFT VOUCHERS available for that special person in your life … a gift that keeps on giving. SO PLEASE NOTE … SKYPE READINGS AVAILABLE! If you can’t make it to see me in person book a session on line on my website www.teaandtarot.co.za and we will confirm your time and date. Phone Leslie for appointments at 021 788 888 3. Copyright © 2019 ♥ Tea & Tarot: Cape Town ♥. All Rights Reserved. The Arcade Basic Theme by bavotasan.com.